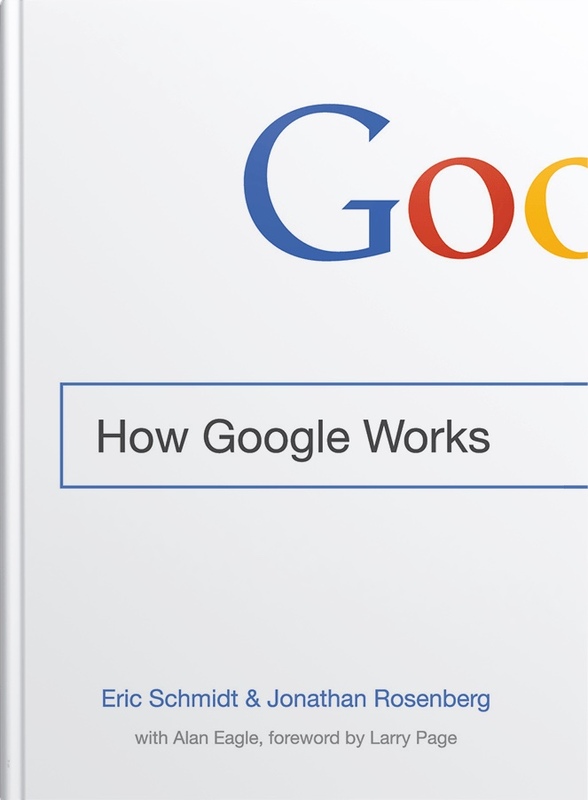 An interesting book by two notable Googlers, Eric Schmidt and Jonathan Rosenberg. Starts up as a very simple and way too I'm very proud of myself, the Introduction chapter nearly made me throw the book away (believe it or not, it's been an actual book, not my dearest kindle – kindly given to me as a gift by VS). Later on, however, the book turned into a good self-motivation-meets-HR gospel, written by the leaders of this huge Silicon Valley behemoth praised for its “we-love-and-cherish-our-people” agenda. For me, that was not a book on technology and transformation – it was rather a cue for me to think about whether my goals, priorities, direction etc were right – and books that force me to think about such stuff, well, for this I'm always grateful. Good, easy to read – however, miraculously it also made me appreciate technology – real books are nice to touch, their pages new and immaculate – but they are a total hassle to read – hell, I forgot that already – you need external light without your kindle!